I spent Christmas week with my sister and her family in London. 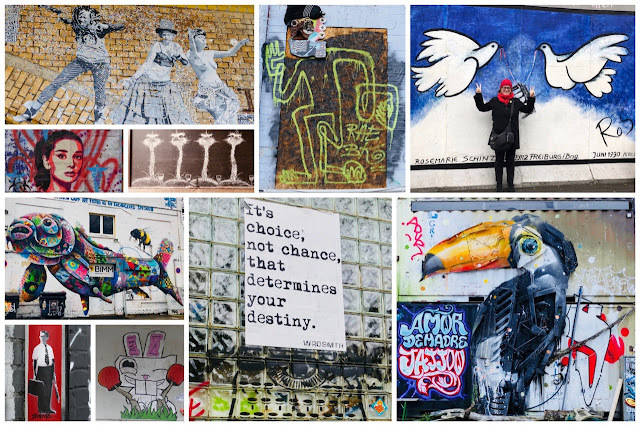 That gave me a chance to take another swing around and see the new street art. Once again London's art wowed me! You can see my online album HERE. 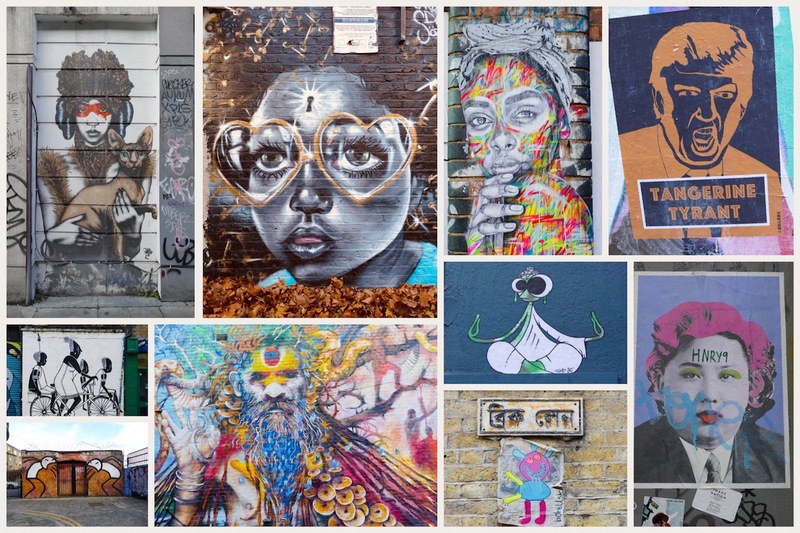 Berlin is one of THE street art cities and that meant lots of exploring and plenty to see. You can see my full album HERE. 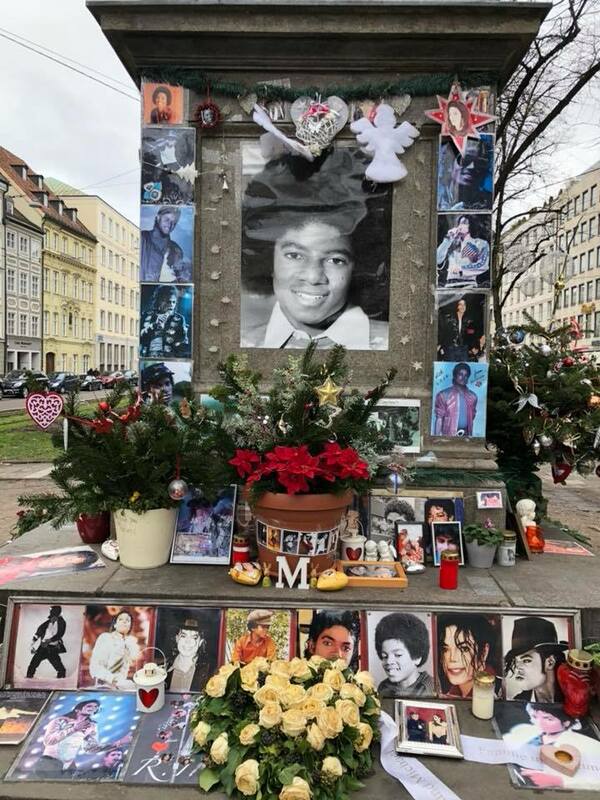 Stumbled upon this random monument to Michael Jackson in Munich, set up across from the hotel he stayed at. It’s still lovingly cared for and even had fresh candles burning. We played a few of his songs in his honor, before moving on. After 18 months of being grounded by life circumstances, I finally was able to take another adventure and joined two high school friends for a week of Christmas Markets in Germany. We stopped in four places: Munich, Nuremberg, Bamberg and Berlin. Each city was a little different and each Christmas market was different. Nuremberg has the most famous Christmas market in Germany. Market stalls fill every open square. Gluhwein, special German mulled wine, is available morning to night. 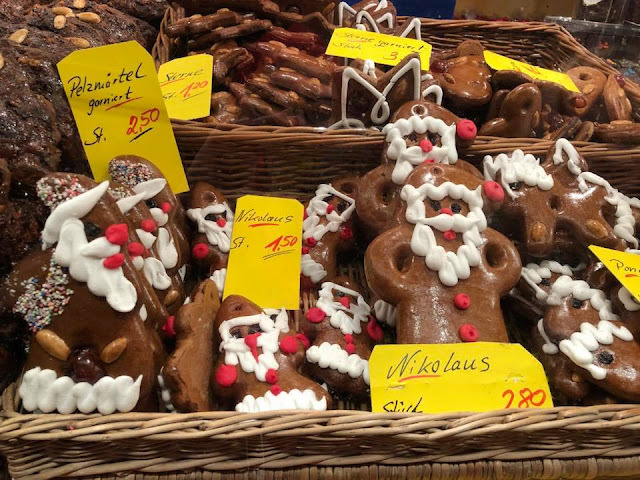 Nuremberg is known for its lebkuchen, special German gingerbread and it was delicious! About 2 million people visit Nuremberg over the month of December filling the square and enjoying the holiday fare and music.